Beacon has joined forces with intu Merry Hill to help shoppers understand the importance of eye health and the support available during National Eye Health Week (NEHW) (24 – 30 September). All week, shoppers will have the chance to learn about living with sight loss and how to support loved ones to live full and active lives by visiting the Beacon stand, on the lower mall near M&S. Visitors will have the chance to use assistive technology, such as virtual reality goggles, and learn how they help those living with sight loss. There will also be the chance to quiz experts, understand how to look after your eyes and spot early warning signs. In addition, there will be exercise tips, employment support, craft and cooking skills to help maintain independence and sporting activities to help visually impaired people keep fit and active. Beacon is one of the leading sight loss charities in the West Midlands and understands the importance of eye health – and the vital support needed for those living with sight loss. Beacon aims to help people adapt to their new condition and continue to live full and active lives through support and guidance. 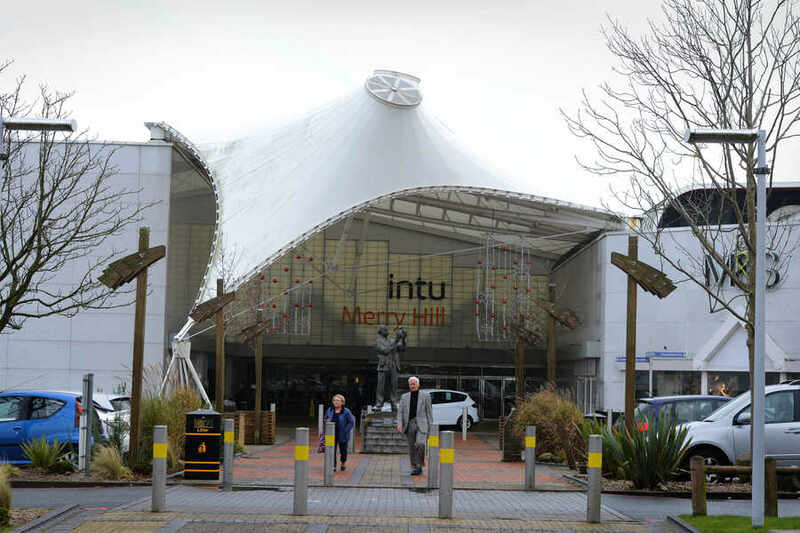 If you are curious about your own eye health, or that of a loved one, and want to better understand how the charity can help then join us at intu Merry Hill – you have nothing to lose.